One of the consequences of information overload is that we tend to miss mission-critical items. Emails flood our inboxes, and its nearly impossible to stay on top of what immediately impacts us. Even those who go out of their way to be prepared for fire safety could miss a potential risk — recent fire safety recalls include basic fire prevention items such as smoke alarms and fire extinguishers made by respected brands. Think you're covered? You may need to think again. 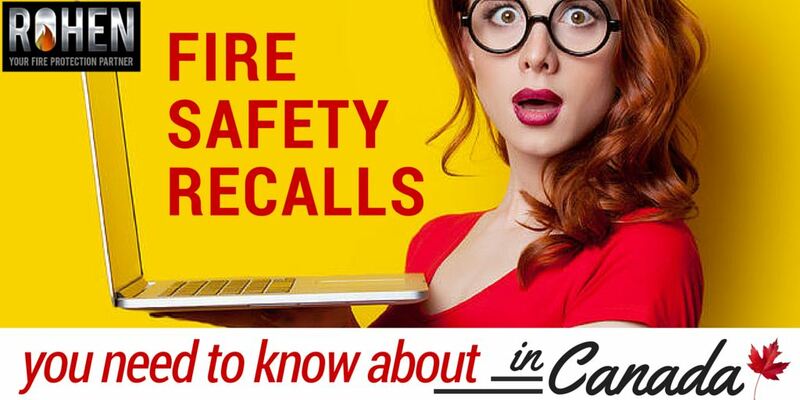 Don't let fire safety suffer because you didn't see an important recall. Check your fire safety devices to confirm they are not subject to any of these recent recalls. 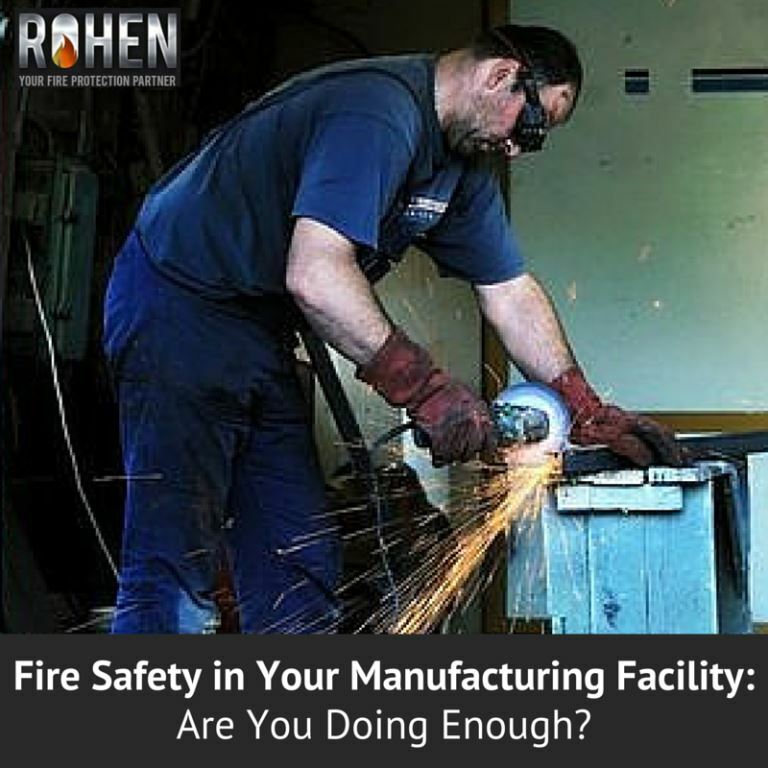 An exploration of solutions for fire suppression, damage control, and safety at your Toronto-area industrial or manufacturing facility. 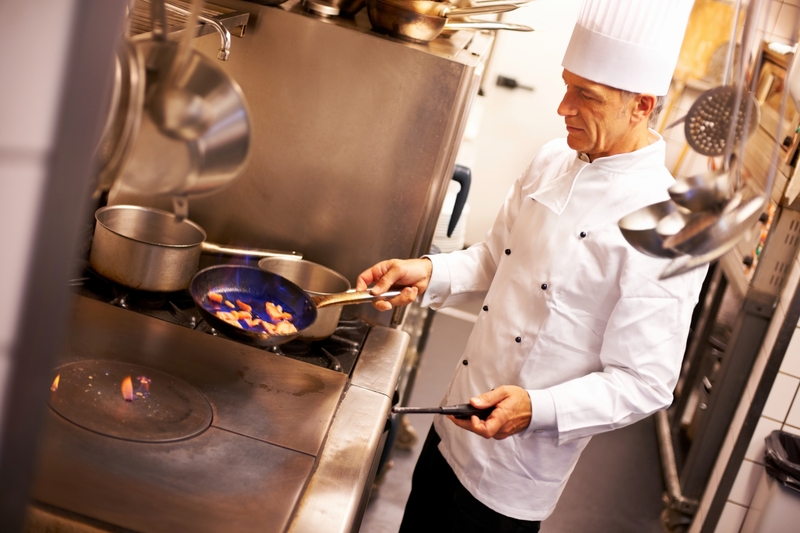 A restaurant fire suppression system is a mandatory safety item in all restaurant kitchens, and for very good reason. A small fire can quickly and easily escalate to a catastrophic loss, causing everything a restaurant owner has worked so hard for to literally go up in smoke and lives to be needlessly put at risk. 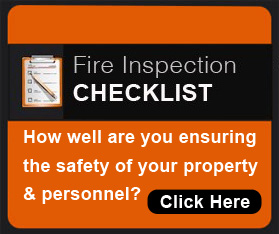 A small fire, if left unchecked, can easily and quickly spread out of control. 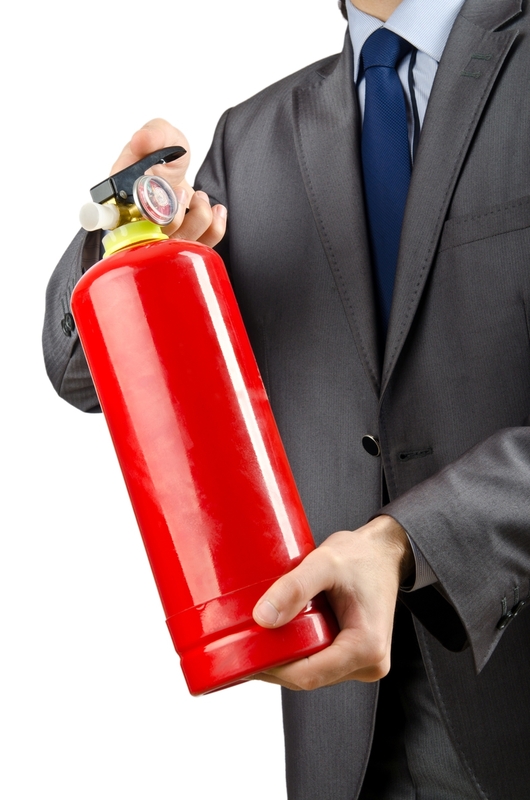 Fire extinguishers are one of the most critical pieces of safety equipment that a business owner or property manager can have in the workplace to prevent the spread of fire and protect both property and lives.